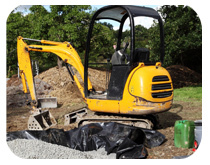 Drainage Services Offered by Able Drainage in Plymouth, Devon & East Cornwall. Commercial and domestic drains unblocked throughout Devon and East Cornwall at a competitive price. 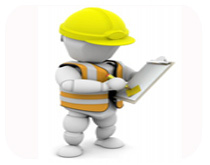 We conduct mortgage buyer reports or drainage surveys on commercial or domestic systems. Avoid putting fat and grease down the drain, it is one of the most common causes of blockagesOver time there is a steady build up which eventually leads to residue clogging the pipes and causing a blockage in your home. Use the bin and not the sink it will help prevent blockages. Don't just try and scrape hair down the plughole!This causes more blocked drains each year than we care to count. Just pull it out and chuck it in the bin! Encourage people to stop and thinkMany blockages can be prevented both at home and on commercial premises, things that should never go down a drain are wet wipes, nappies, sanitary towels, please consider or ask for more information about our planned maintenance contracts. Nothing is more important to us than keeping your customers and staff, your family or pets safe at all times. 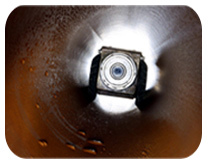 Our first priority is that our drain maintenance and drain cleaning services are always carried out to the highest standards of health and safety possible. 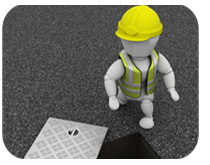 We pride ourselves on delivering a service that is compliant with the latest health and safety practice for the drainage industry. This is one of the reason we have such a huge loyal customer base, browse the website and see what our customers say. 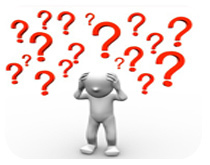 We don't want to see the inconvienience of a blocked drain turn into a health and safety nightmare which is why all staff have been trained to the latest standards.